Added on November 16, 2016 by Molly Segal. I have this piece and 6 other works on paper available at SMFA's Annual Art Sale November 17-20! 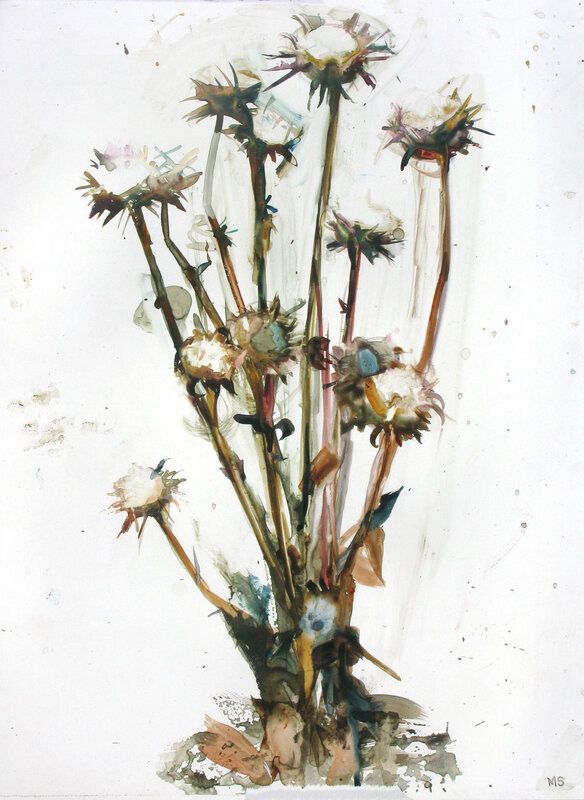 Flowers For Difficult Women, 2016, watercolor and gouache on paper, 26 x 20 in.